That Unrelenting Quest | Welcome to Prints on Purpose! 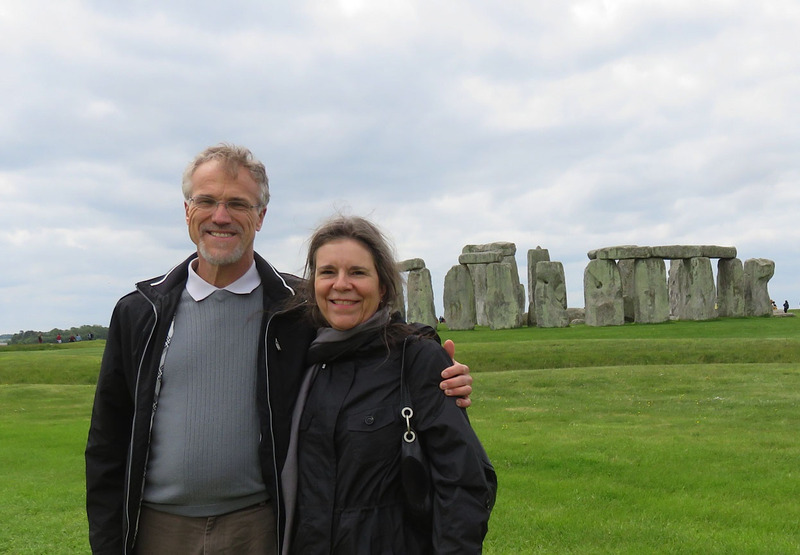 During last month’s trip to England and Ireland, my husband and I visited Stonehenge. When we arrived at the site, I was disheartened to learn that we could only view this monument from a distance. 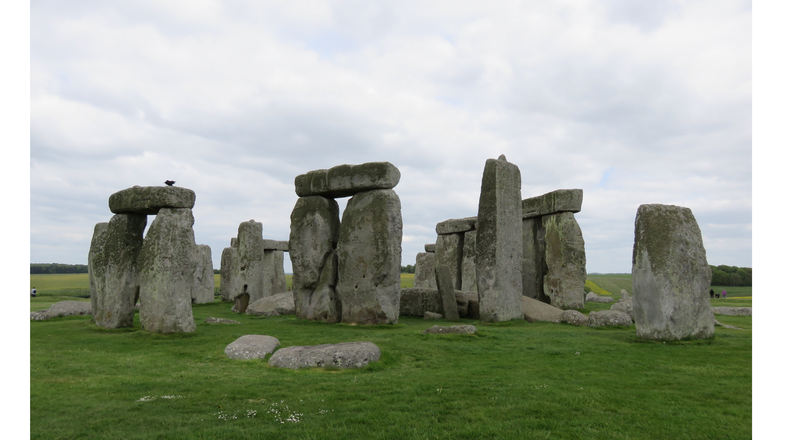 I had hoped to walk within the circle of stones, looking skyward and immersing myself in the atmosphere created by the mammoth columns silhouetted against the sky. Despite the barrier, though, there was a deeply spiritual feeling about this place. 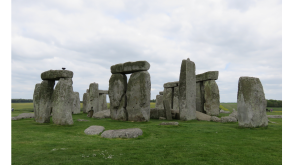 Faith-filled people thousands of years ago brought these huge monoliths from miles away, honed them with rudimentary tools so they would fit together and remain standing, and arranged them in such a way that they aligned with the sunrise. It was an amazing feat, and thinking about it had a profound impact on me. 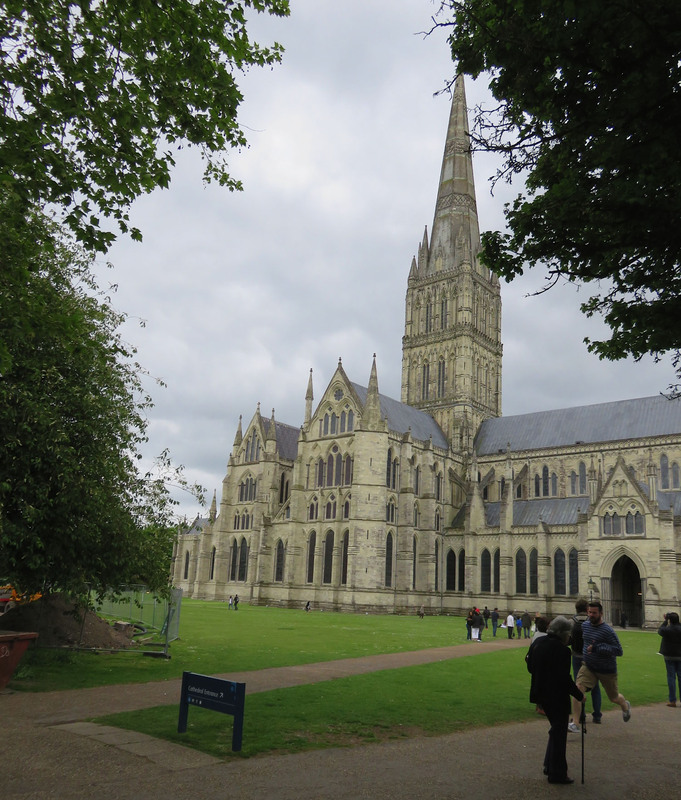 Later that afternoon, we visited the cathedral in Salisbury—possibly the oldest cathedral in England. Here was another example of a work that took years to build. 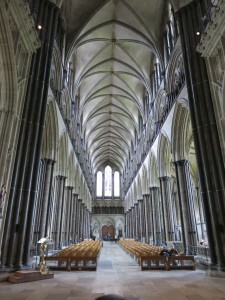 Gothic cathedral construction demanded the dedication of generations. A man could work on the building his entire life, and never see the final fruits of all of that labor. When we arrived at this beautiful church, the Evensong service was just beginning. The sound of the choir’s voices rose to the vaulted ceiling in what I can only describe as celestial harmony. Another powerfully moving experience. 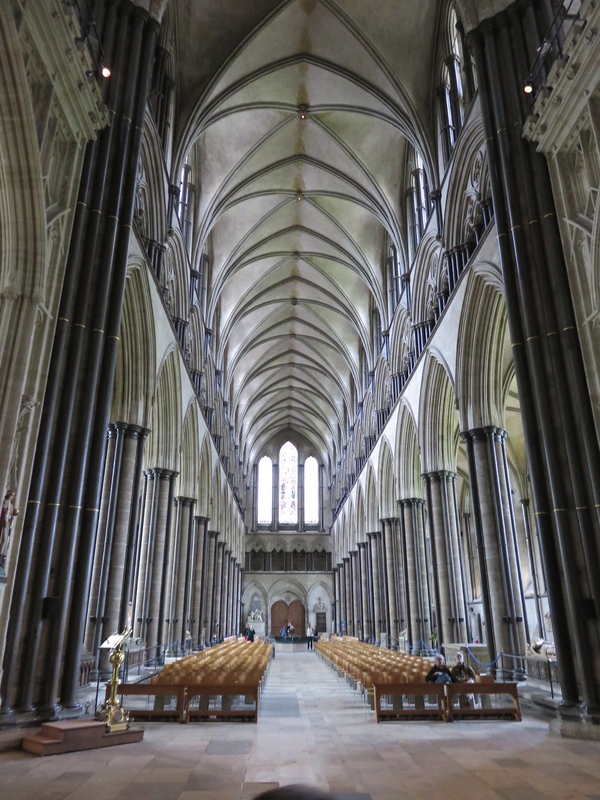 It struck me that both of these edifices, Stonehenge and the Salisbury Cathedral, are reflections of our desire to connect with the divine. Five thousand years ago, five hundred years ago, or five minutes ago, we human beings thirst for the internal peace that comes from an understanding of why we are here. And this longing for certainty about our life purpose can be satisfied through the information contained in our own two hands. 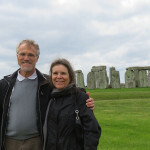 This entry was posted in General and tagged connections, Purpose on June 30, 2015 by Donna Mills.